If you are a company or representative looking to feature your brand or products on Cosplay Realm’s website/social media/ or in a print spread please inquire through the form below. 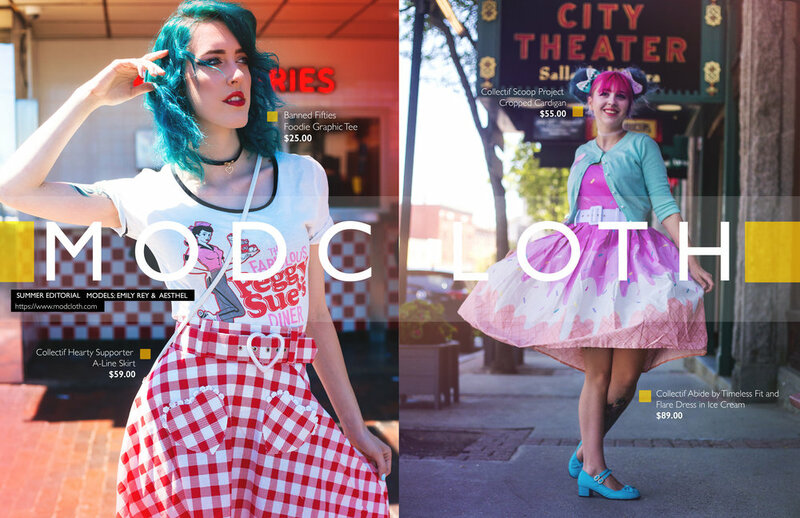 We offer multiple packages and options for getting your product out there to our audience of cosplayers, photographers, and social media stars. 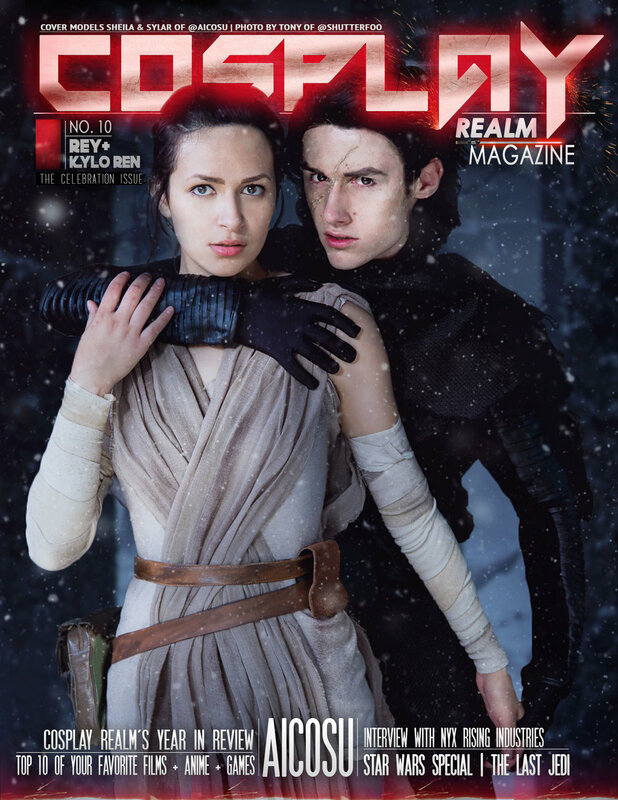 Thank you for your interest in working with us here at Cosplay Realm Magazine! A member of our team will get back to you within 72 business hours. Content creation packages involve the CRM curating and producing an entire shoot based on your product or brand. You will receive 8-10 high resolution edited images for you to use for promotion. This package includes a full 2 page one time run print ad in the issue of your choice. Same as the Content Creation + Full Spread package, except for this one you get social media and web promotion instead of a print spread. Your curated content created by us will circulate and be posted across Cosplay Realm’s official social media pages and website. The best value you can get with us. A 2 page spread dedicated and designed for your business, published in the issue of your choice. With a full page ad, we offer free website/social media advertisement! A one time Instagram ad- run on our official account. Ad posted across every social platform & website space. Social media platforms include our Facebook Page, Twitter, and Instagram.